Solange Knowles (born 24.6.1986) Solange Knowles is the sister of Beyonce Knowles, formerly of the girl group Destiny's Child. 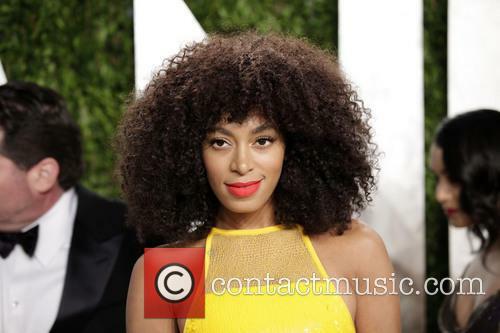 Solange is also an actress, R&B singer and a model. Childhood: Solange Knowles was born to Tina and Mathew Knowles in Houston, Texas. She has an African-American heritage on her father's side and a Creole heritage on her mother's side. Music Career: Solange's first major professional musical appearance was on Destiny's Child's Christmas album, Days of Christmas. She provided vocal tracks on 'Little Drummer Boy' and 'Proud Family'. With her father as her manager, Solange went on to appear in Lil' Romeo's Game Time album, released in 2002. She also appeared on Kelly Rowland's solo album, Simply Deep (2002). Solange also wrote the title track for the album. 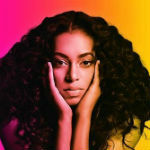 Working on her own debut solo album, Solange collaborated with The Neptunes, Linda Perry (formerly of 4 Non-Blondes, writer for Pink and Courtney Love) and Timbaland. The album, Solo Star, was eventually released in early 2003. It debuted at number 49 on the Billboard 200 album chart in the US. 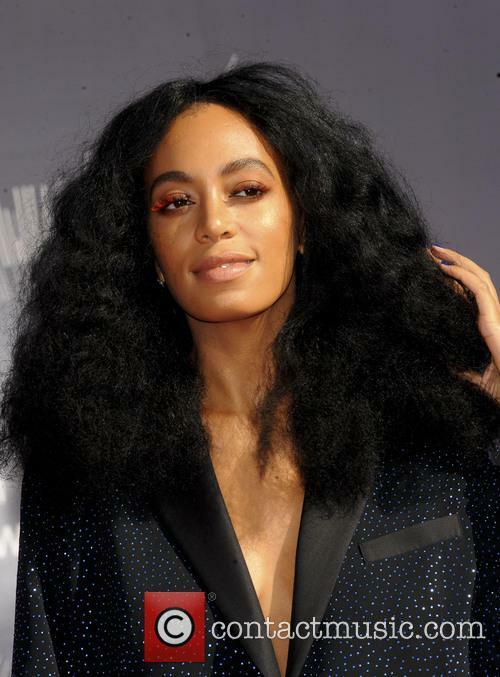 Following the release of the debut album, Solange Knowles went on to write songs for Destiny's Child, Michelle Williams, Kelly Rowland and her sister Beyoncé. In 2007, Solange signed a record deal with Geffen Records. Her second album, Sol-Angel and the Hadley St. Dreams features production work from Mark Ronson, The Neptunes and Cee-Lo Green. The debut single from the album in the US was 'I Decided'. 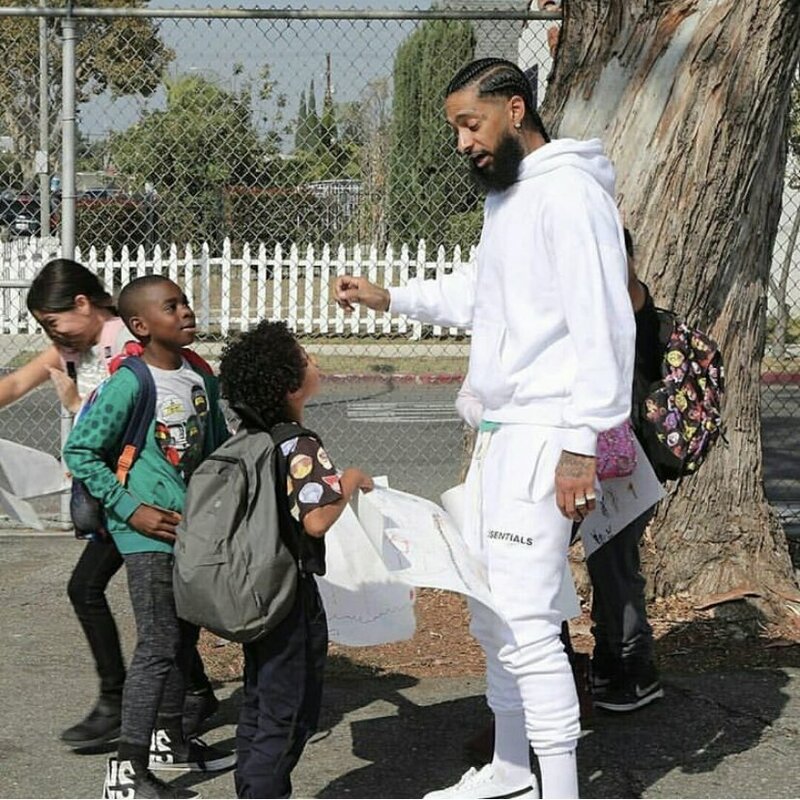 The track reached the top of both the US Dance and R&B / Hip-Hop charts. In the UK, the single was reworked by the production team The Freemasons and was renamed 'I Decided Part II'. 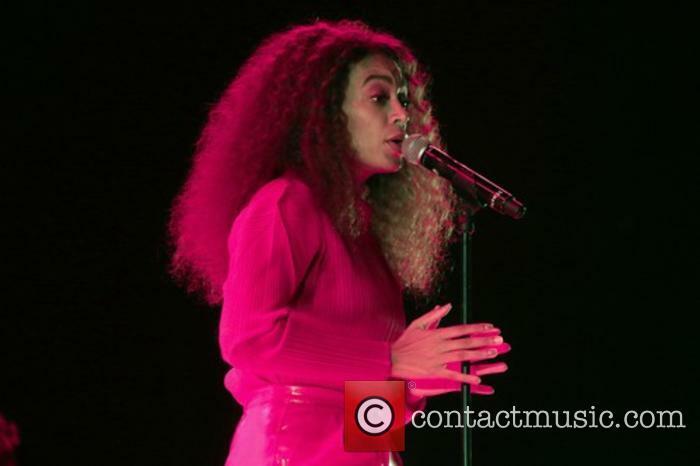 Solange also released a number of mixtapes, via her 'Hadley StreetJournal.com' blog. The first blog featured the controversial track 'F*** the Industry (Signed Sincerely)'. The lyrics to the track name-drop her sister Beyoncé, as well as Ashanti and Mary J. Blige. 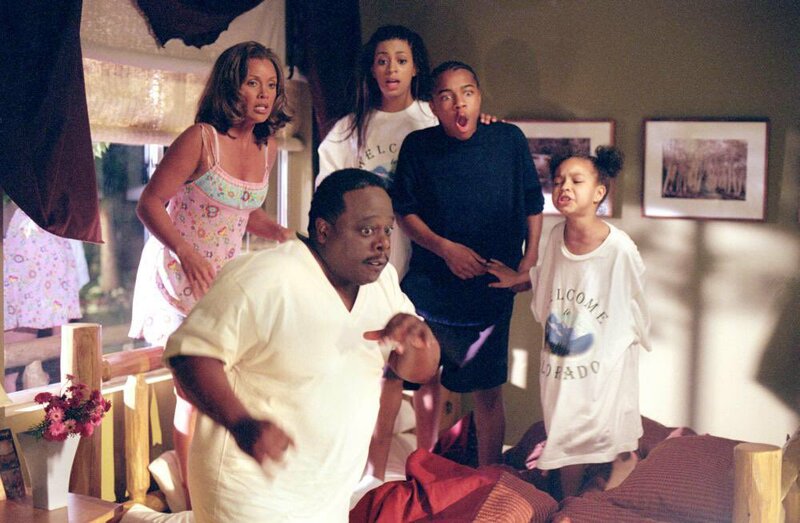 Acting Career: Solange Knowles appeared in Johnson Family Vacation, as well as providing a song for the soundtrack, though it did not appear in the actual movie. Solange also appeared in the straight-to-video Bring It On: All Or Nothing, which co-starred Hayden Panettiere, of the TV show Heroes. 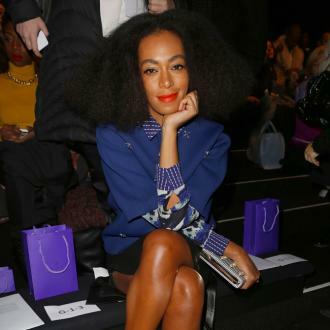 Modelling Career: Solange is a model for House of Deréon, the clothing line designed by her mother. She and her sister also model for its sister line for younger girls, named simply Deréon. Personal Life: In February 2004, Solange married Daniel Smith, a football player. They had divorced by October 2007. Solange was scheduled to preform at the Afropunk Festival in Johannesburg on New Years Eve. Solange Knowles has revealed she’s been diagnosed with an autonomic disorder, after cancelling her New Year’s Eve performance at the Afropunk Festival in South Africa. The singer, 31, revealed her diagnosis in a lengthly Instagram post on Wednesday, explaining she had been “quietly treating” the disorder for the past five months. 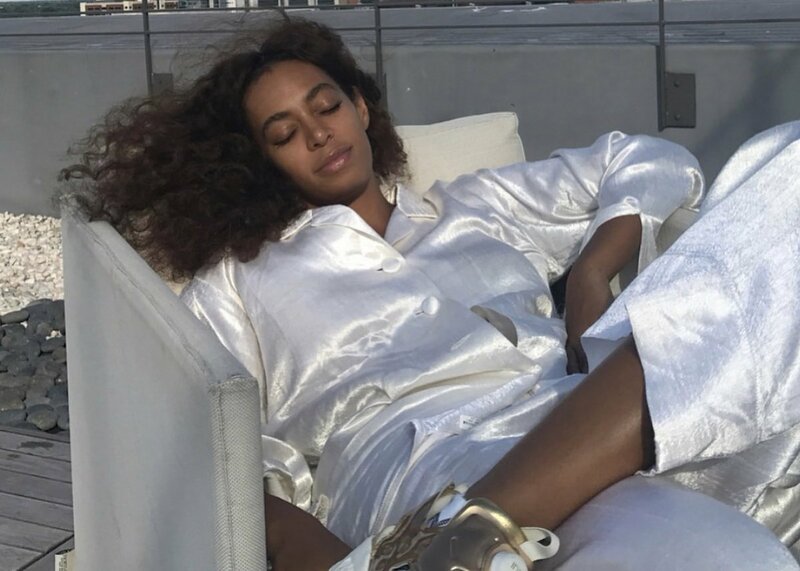 Solange says it felt like she was ''throwing salt on the wounds'' when she performed 'A Seat at the Table' live because she had to open up and feel vulnerable. Solange felt like she was ''throwing salt on the wounds'' when she performed 'A Seat at the Table' live. The 31-year-old singer admits it was tough performing her new music to a live audience as she had to open up and feel vulnerable. 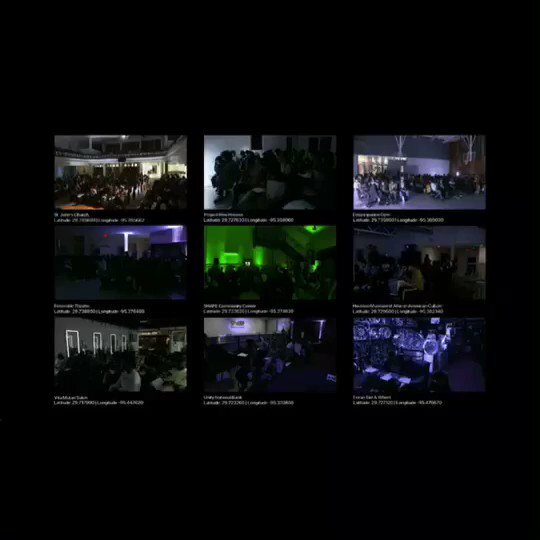 This year's Rotterdam event was definitely one to remember. Last weekend saw another North Sea Jazz Festival come and go, with a string of performances from some of the greatest soul singers alive including Grace Jones, Solange and Mary J. Blige. The big event took place in Rotterdam across a number of stages at the Ahoy arena. 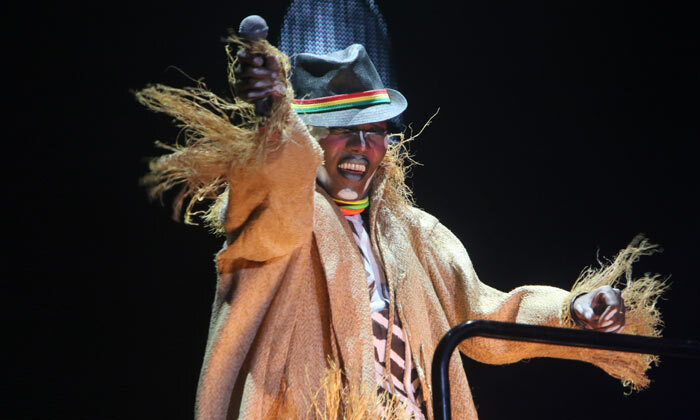 At the top of the list were gospel veteran Mavis Staples and new wave legend Grace Jones - who are still rocking arenas at 69 and 78-years-old respectively. The former released her most recent studio album 'Livin' on a High Note' last year, and has since made guest appearances on songs like Arcade Fire's 'I Give You Power' and Gorillaz's 'Let Me Out'. Grace, meanwhile, hasn't released anything since her 2015 70s 'Disco' box set, though she did also appear on Gorillaz's 'Humanz' album. 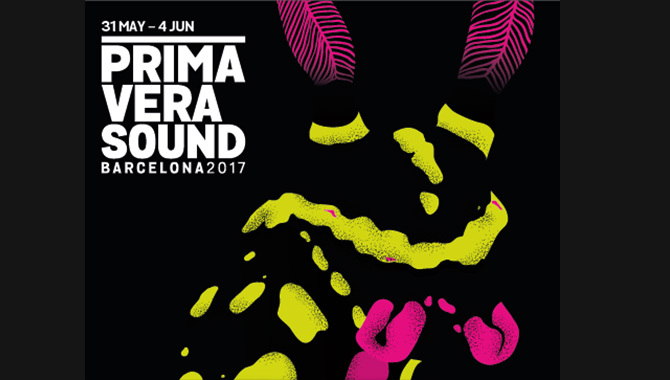 Primavera Sound Festival returns to engulf Barcelona's cultural landscape with music from around the world. Now on its seventeenth edition, the festival has expanded to become one of the most celebrated and renowned festivals in the world, as well as becoming a hub for the industry to explore ideas and concepts regarding music on a global stage. Contactmusic are back at Primavera Sound for another edition and we can't wait to explore one of the world’s most diverse festivals once more. With an overwhelming array of acts and genres to explore here are ten of our most anticipated artists that we can't wait to see alongside the sunny shores of Barcelona. Around 200 attendees, wearing all white, witnessed the newlyweds say "I do" in New Orleans on Sunday (Nov 16th). 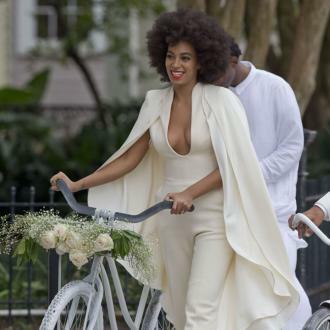 This past weekend Solange Knowles became a married woman! The younger sister of Beyoncé finally tied the knot with her longtime love Alan Ferguson, who is a music video director, in New Orleans on Sunday (Nov 16th). 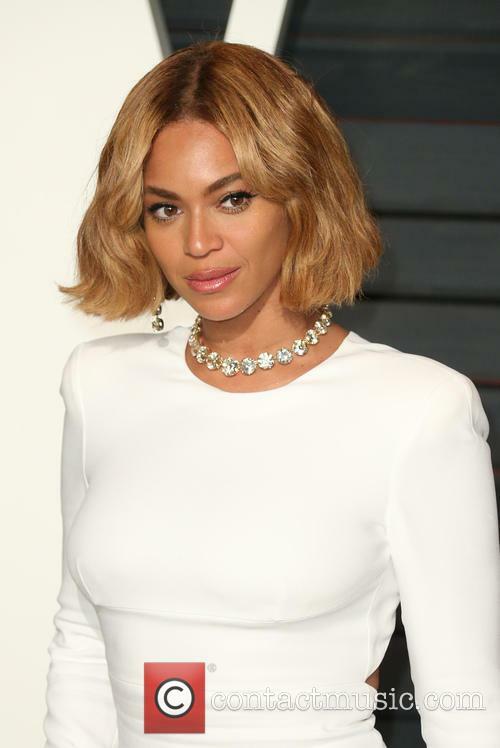 Around 200 attendees, including her big sis Bey, along with husband Jay Z and daughter Blue Ivy, all dressed in white while witnessing the loved up couple say "I Do" at the Marigny Opera House in The Big Easy around 2 p.m. in the afternoon, according to People Magazine.